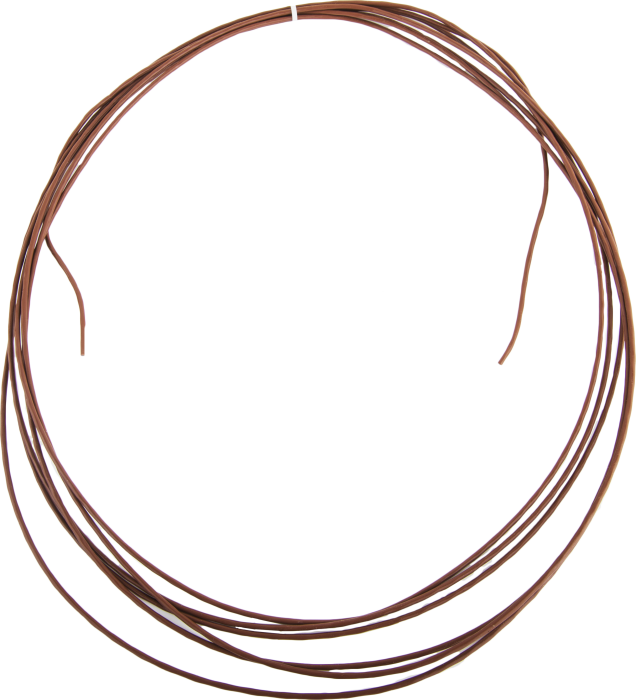 The 10956 is a raw type E thermocouple wire. The conductors are shielded, individually insulated, and arranged as a twisted pair. Raw thermocouple cable is cut to length, does not have heat shrink, and has conductors that are not stripped back. Ordering info lists the per-foot price. The 10956 is measured by the TCDiff instruction in CRBasic, and by Instruction 14 (Differential Thermocouple) in Edlog. One differential channel per probe is required; a thermocouple reference junction at the data logger is also required. If large numbers of 10956s are to be measured, the AM25T Thermocouple Multiplexer is recommended. The CR200-series, CR500, and CR510 dataloggers do not have thermocouple measurement instructions and are therefore not compatible with the 10956.